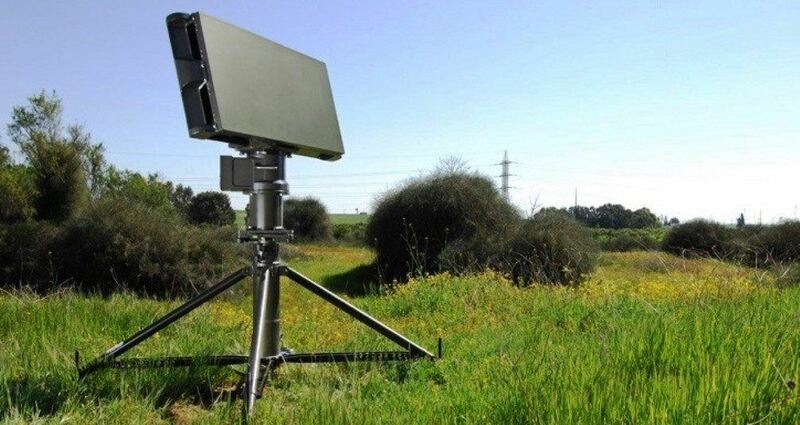 Ashdod, Israel (BulgarianMilitary.com) – The division and subsidiary of Israel Aerospace Industries (IAI), ELTA Systems, revealed on 21st November 2018, a new and enhanced configuration of its Drone Guard system which detects, identifies and disrupts the operation of UAS and small drones, learned BulgarianMilitary.com. The new modular configuration features a Communication Intelligence (COMINT) system for the purposes of more precise detection, classification and identification based on broadcast frequency and unique communication protocol analysis and verification for neutralizing threats. In addition, the Drone Guard’s 3D Radars, Electro-Optical, and Jammer systems have all been upgraded with enhanced capabilities. The use of unmanned aircraft systems and small drones has increased a lot over the past few years, as a result of which they have turned into a potential threat to sensitive facilities high profile individuals, crowds, as well as other aircraft due to their small size, slow velocity, and low altitude flight. Small drones can be also used for hostile purposes such as smuggling, carrying of weapons, and unwanted intelligence gathering. By taking the above into consideration, ELTA Systems has developed the new and enhanced configuration of its Drone Guard system. As already mentioned, in addition to the current radar, electro-optical and jamming capabilities a hostile threat can now also be detected, classified, identified through the newly integrated enhanced COMINT system. The system can effectively jam or disrupt the drone’s control channel and navigation, by supporting an array of communication protocols, which can be an effective defence against a single drone or even a couple of drones.